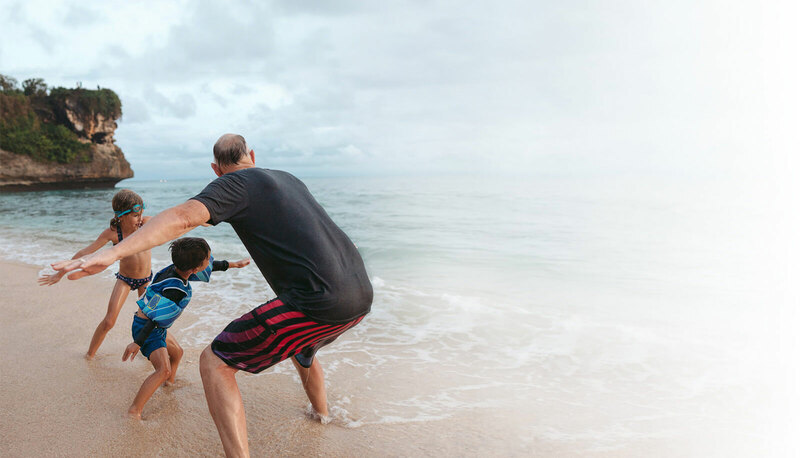 At North Cobb Center for Regenerative Medicine we offer premiere regenerative medicine and stem cell therapy with a natural approach to your healthcare needs. You feel the effects of aging every day. Yet your desire to live to the fullest, to operate at your best, has never diminished. We offer the best in science, treatment and wellness care, working with you to develop and implement a course of treatment tailor-made to instill confidence and inspire a renewed sense of strength, confidence and joy. Regenerative medicine encompasses many procedures and methods, and there have been incredible advancements in stem cell research. Our regenerative treatments focus on using stem cells to help your body heal from within. With stem cell injections, your body may heal itself from the inside, using the cells to counteract inflammation that perpetuates tissue damage. Stem cells are a key component of regenerative medicine and our patients love the results. 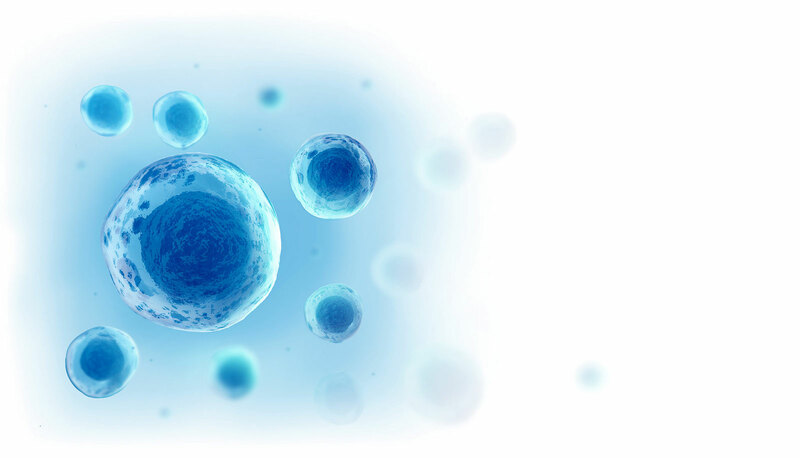 Our stem cell treatments may help with neuropathy, joint pain and ligament injuries, they may also help with autoimmune conditions that both men and women experience. Laser therapy is a non-invasive method of treatment where the injured body part is exposed to low–intensity lasers, which stimulate the cells and tissues and quicken the healing process. As the affected body part is exposed to the low-intensity laser, photon energy is produced. This is transformed into biochemical energy and the cumulative effect after subsequent laser therapy sessions restores the normal functioning of the cells, therefore reducing your pain and promoting healing. What makes the low-level laser treatment very popular is the quick initiation of healing, alleviation of pain and inflammation, and no harsh effects on the cells. With no downtime and the nearly instantaneous pain relief, laser therapy is perfect for your busy lifestyle and will have you feeling better quickly. At North Cobb Center for Regenerative Medicine (the “Company” or “We”), we respect your privacy and are committed to protecting it through our compliance with this policy.